A visit to the plastic surgeon isn’t the only way to improve your looks or turn back the years. Our “non-surgical treatments” promise a younger, better-looking you with no surgery, no general anaesthetic and no downtime. Viper/Multi-Diamond Dermabrasion treatment makes use of different levels of fineness of the miniature diamond grain to produce friction on the skin surface. Cleanses the deep layers of the skin and also removes the dead surface layer and roughness. Reduces oiliness and helps to remove pimples. Improves pigmentation, blotches, and old age spots. Promotes metabolism and blood circulation, and activates the skin. Promotes collagen production and skin elasticity, smoothing fine wrinkles. Increases the skin’s absorption ability by 5 to 10 times. 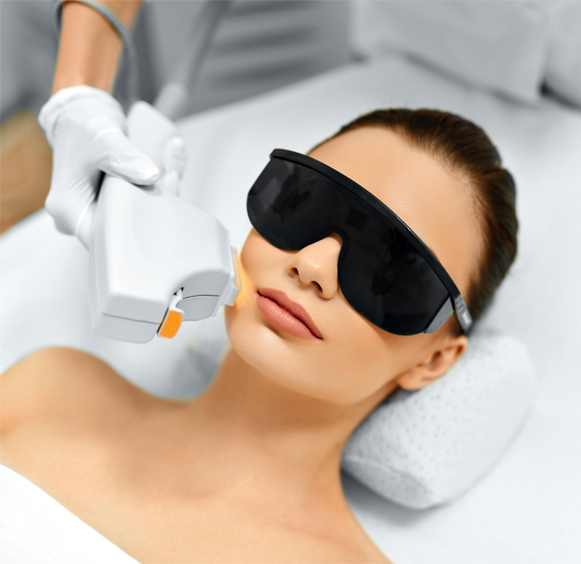 IPL is short for Intense Pulsed Light. 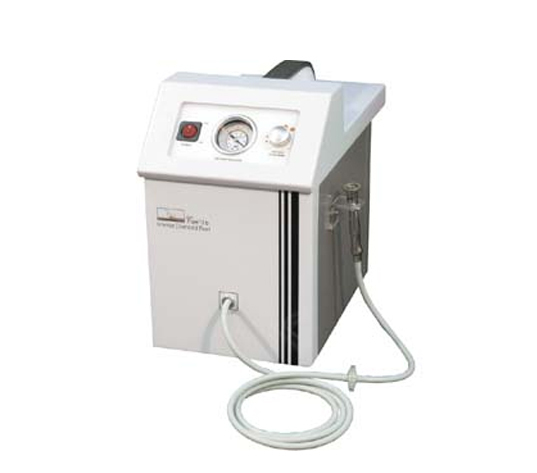 The IPL machine is designed to filter through the skin where its light is absorbed by the pigments and blood vessels. The light is then changed to energy and destroys the pigment, resulting in pigmentation therapy and skin rejuvenation. A new, mostly pain-free way to treat pigmentation, age spots, freckles, facial capillaries, wrinkles, open pores, birthmarks and vascular lesions such as rosacea. It can also remove tattoos. 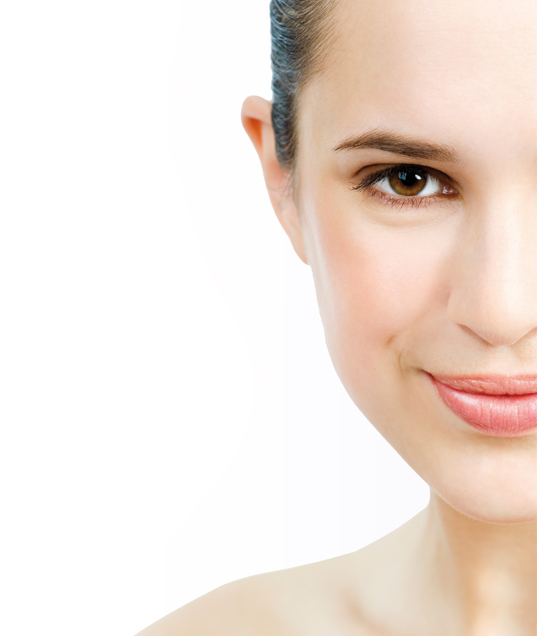 $ 68 for NeckLips 30 mins | $116 for Eyes 45 mins | $158 for Face 60 mins. Special electric current targets the different layers of your skin to improve collagen production, hydration and firmness. A course of 6 to 10 is recommended once a year for longer lasting results. Hifu is truly a remarkable breakthrough in technology, offering a truly non-invasive alternative to a surgical facelift, a MUST have-treatment option, and the ONLY FDA approved treatment with a specific intent for improvement of lines and wrinkles on the face and décolleté, penetrating to depths only previously possible with surgery. It also helps to improve the tone and all the features of your face such as your eyes, cheeks, mouth, chin and skin also making it a viable alternative to Botox, with the benefit of being able to maintain facial expression. Excellent for a post-surgical facelift to maintain the lift and treat blood stasis, scarring, and numbness. Learn more. The Environ® Ionzyme® DF machine is a patent pending machine which provides facial treatments that are at the forefront of scientific skin care. 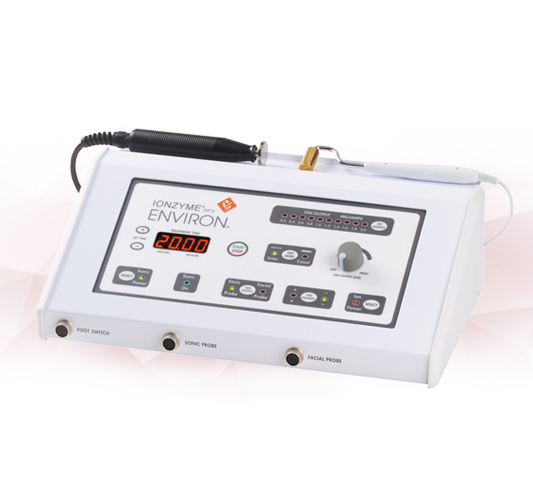 This machine introduces the use of active Sonophoresis and intensified Iontophoresis treatments, and is therefore possibly the most advanced penetrant-enhancing machine available in the world today. 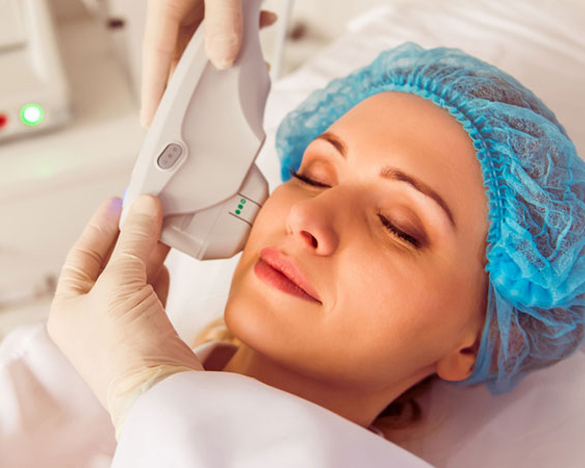 The Environ® Ionzyme® DF machine can offer effective treatments for people with acne or chickenpox scars, pigmentation problems, sensitivity, thinning or thickening of the skin, stretch marks, etc. Get this treatment combo and get yourself pampered at a bargain price. 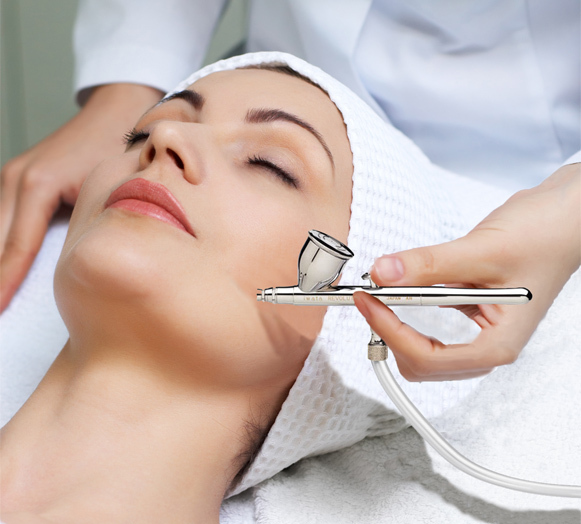 Combine the benefits of our microdermabrasion and oxygen treatments for better and faster results. All three can be combined for faster results. A course of treatments is recommended for longer lasting benefits. HIFU is truly a remarkable breakthrough in technology, offering a non-invasive alternative to a surgical facelift, it’s a MUST have treatment option, and the ONLY FDA approved treatment with a specific intent for improvement of lines and wrinkles on the face and décolleté, penetrating to depths only previously possible with surgery. It also helps to improve the tone and all the features of your face such as your eyes, cheeks, mouth, chin and skin also making it a viable alternative to Botox, with the benefit of being able to maintain facial expression. Excellent for a post-surgical facelift to maintain the lift and treat blood stasis, scarring, and numbness.